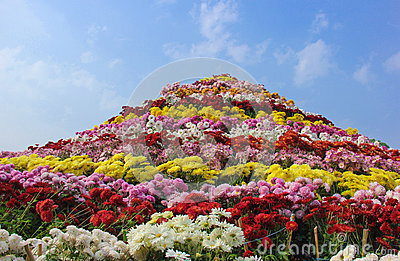 Chrysanthemum Show at city beautiful Chandigarh for the year 2016 at Sector 33 Terraced Garden. This is an annual event that rocks Chandigarh every year in the month of December. Govt., Semi Govt.bodies, Institutions, Nurseries and Amateurs are invited to participate.